If you are set to bulk up in a bid to sport the physique of your dreams, aligning yourself with some facts can perhaps be essential. 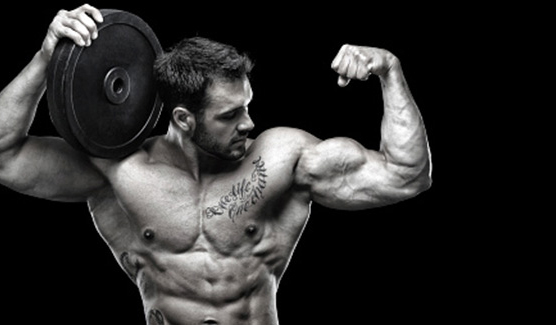 First, you need to distinguish between gaining fat and gaining lean muscle mass. While you need to avoid storing fat as much as possible, bulking up requires piling lean muscles. Second, you must be aware that no matter how well you have planned your diet, gaining some amount of fat along with muscle mass is inevitable because when you eat to have a healthy weight gain, there will be calorific surplus. Besides, whenever the body consumes more than it can burn, some fat accumulation will surely take place. Here are a few weight gain tips for bodybuilders that can effectively help in minimising the build-up of undesired fat as much as possible. Your protein intake has to be increased to about 1.5 grams per lb of weight and the total daily consumption should be divided into smaller portions. Meals should be ideally set apart by a minimum of 90 minutes to a maximum of 3 hours. Preferred sources of protein should be low fat sources such as lean meats, salmon, egg whites, shrimp, tuna and so on. The carbohydrate intake must be enhanced by 1.5 to about 2 grams per lb of body weight. Carbohydrates are energy giving food and you will require enough of them to fuel your daily bodybuilding workouts. Remember to consider those carbohydrates rich foods that that are low on harmful sugar. These are complex carbohydrates that would take longer to digest such as sweet potatoes, oatmeal, brown rice, whole wheat pasta etc. Gaining muscle mass is also about maintaining the hormone levels to an optimum. Therefore, one of the most effective weight gain tips for bodybuilders is to consume good fats that would help in maintaining the levels of hormone production within the body. Consider including fats that are rich in omega-3 fatty acids such as fish oils, extra virgin quality olive oils, flaxseed oils etc in your daily diet. Bulking up will also warrant a structured weight training each day. The frequency of the workouts should range from three times to up to six times a week. Each session should not exceed more than an hour of intense weight training. 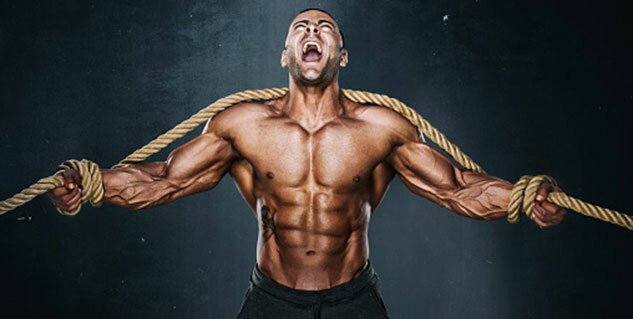 Remember that overdoing workouts will deplete testosterone levels considerably. The proper weight gain tips for bodybuilders are the ones that encourage weight gain progressively over a period of time. Resorting to quick-fix measures can take a toll on your body's systems.